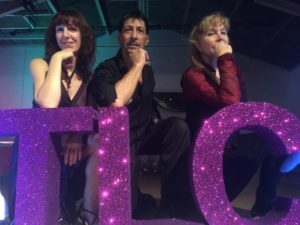 Join us for the last Tuesday Tango of 2018 at TLC – it’s going to be awesome. Level 1 will have their last class on the current Beginners course and this will also be their graduation party. 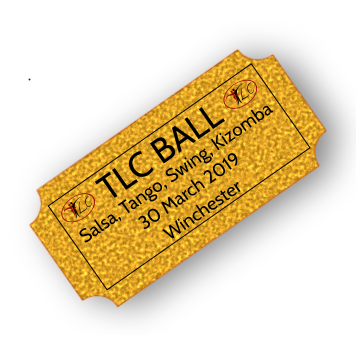 If you haven’t been to TLC before, please ask Tracie to advise on which class you should take. No partner is necessary.